This procedure encourages the root to continue development as the pulp is healed. 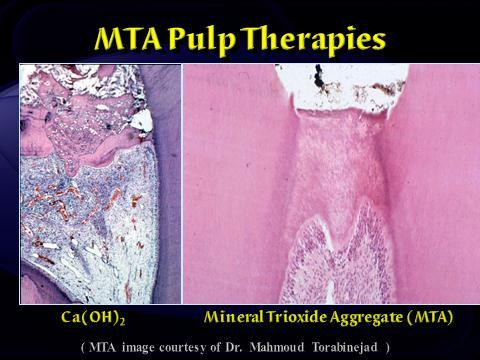 The exposed pulpal tissue is covered with a medicament called MTA, or Mineral Trioxide Aggregate. 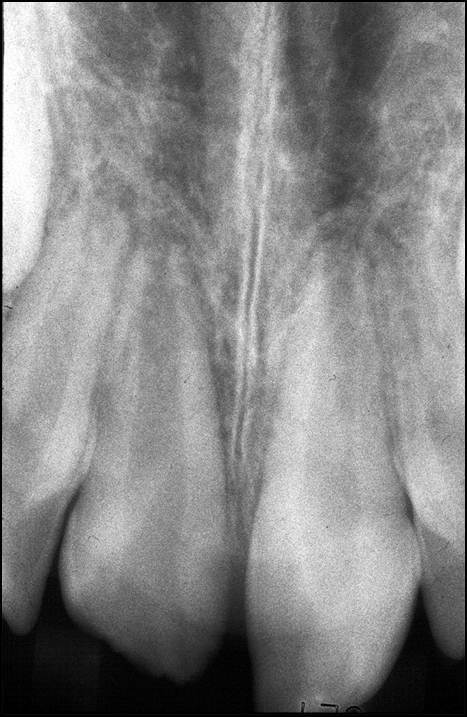 This will allow for the exposed tissue to heal against the MTA, keeping the pulpal tissues vital and encouraging further maturation and growth of the tooth. This proccess will enable the tip of the root (apex) to continue to close as the child gets older. 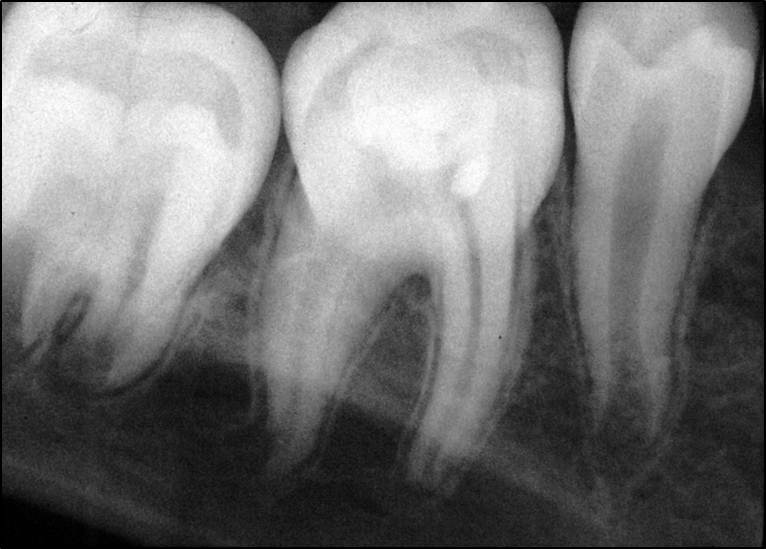 In turn, the walls of the root canal will thicken, and the tooth will become stronger. If the pulp heals, no additional treatment will be necessary. 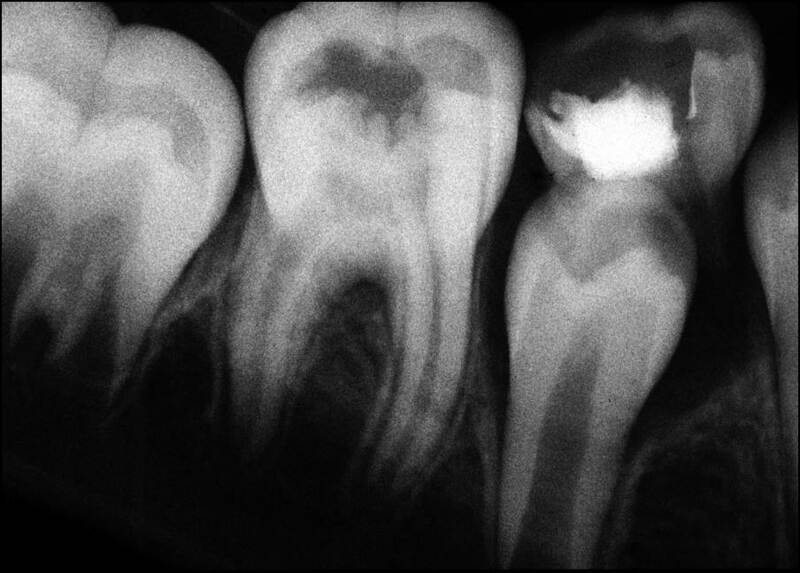 The more mature the root becomes, the better the chance for the survival of the tooth. 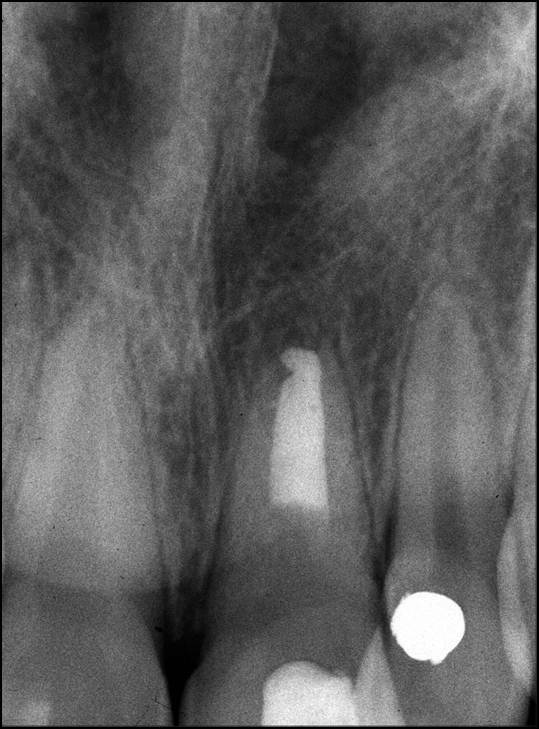 If the exposure is non-carious (mechanical) and root development is incomplete, then a true pulp capping can be attempted. 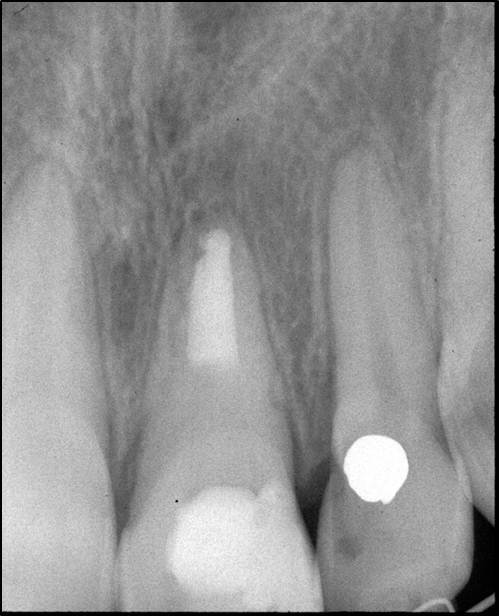 A small preparation is made into the dentin overlying the exposure site, using a sterile diamond round bur (less potential to tear the pulpal tissue vs. a carbide bur), and a firm mixture of MTA is gently adapted to the preparation. 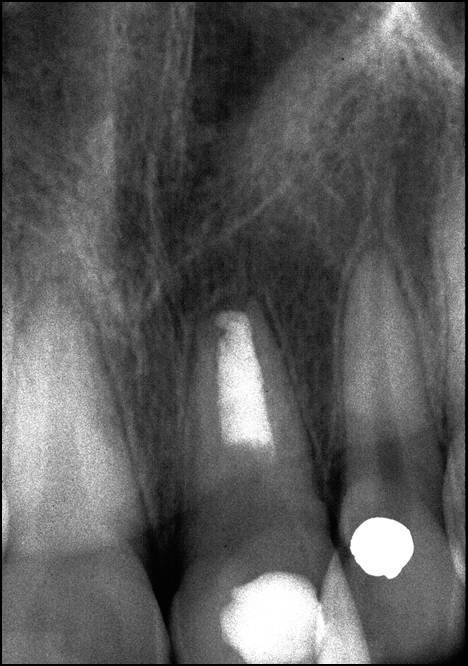 The MTA is sealed with a leak-proof restoration (glass ionomer, for example) and the patient is recalled at appropriate intervals to re-evaluate healing and continued root development. 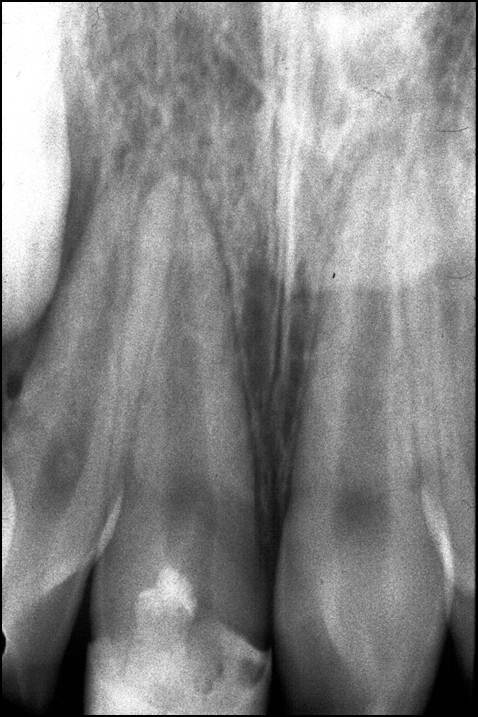 If the exposure was carious, or the traumatic exposure (crown fracture, exposed pulp) is longer than 24 hours, then the coronal pulpal tissues are too inflammed to survive a simple capping procedure. 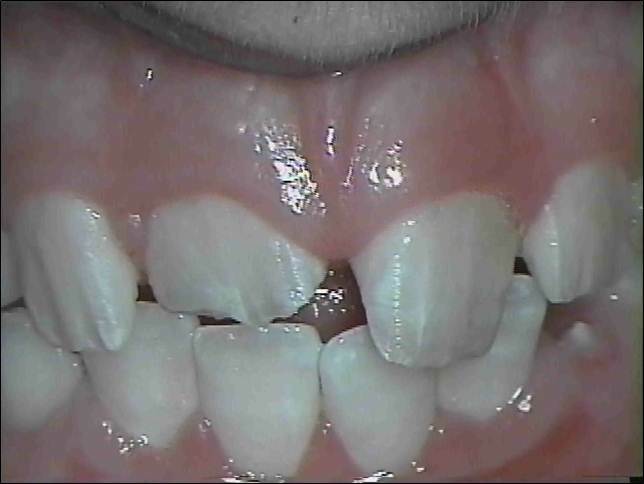 Instead, the patient would require a procedure termed a partial pulpotomy. Here, the inflammed coronal pulpal tissues are removed, using a sterile round bur, from the coronal portion of the chamber/horn until the tissues are no longer hemorrhagic (bleeding profusely). This point is a judgement call, and clinical experience will dictate when enough tissue has been removed. If the tissues are bleeding too profusely, the MTA will be washed away; this would be an indication that the tissues remaining are still too inflammed to cap. 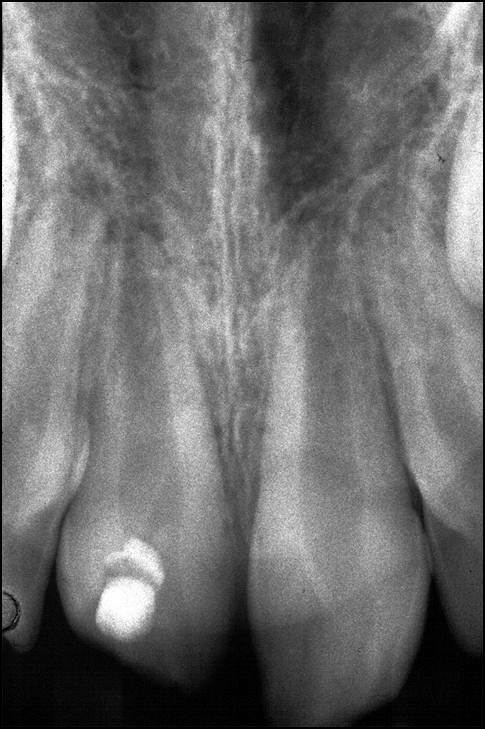 The tooth is restored after the partial pulpotomy using a glass ionomer restoration, or a similiar material that is leak proof. In this case, the unhealthy pulp is removed. 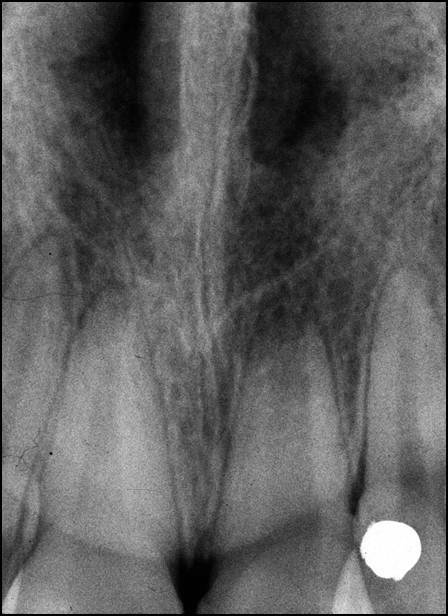 The endodontist will place MTA into the apical portion of the root to stimulate hard tissue to form near the root tip (approximately 4-5 mm's of MTA condensed carefully into the apical portion of the root). 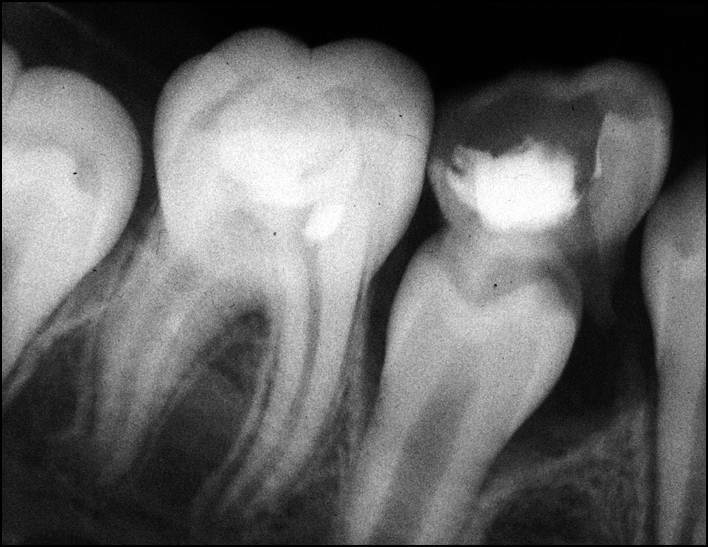 The coronal portion of the canal space is then acid-etched, and a bonded composite or galss ionomer is condensed into the canal to re-enforce the root and provide more sturctural integrity. The patient is recalled periodically to monitor the progress of the root-end closure, and decide whether other measures (root-end surgery) may be required.